Just minutes ago, on a nav screen nearby, a runty little guy who talks in inverse construction, and a big dude with a voice like the "This Is CNN" guy became the voices of your turn-by-turn directions. Thanks to Garmin. 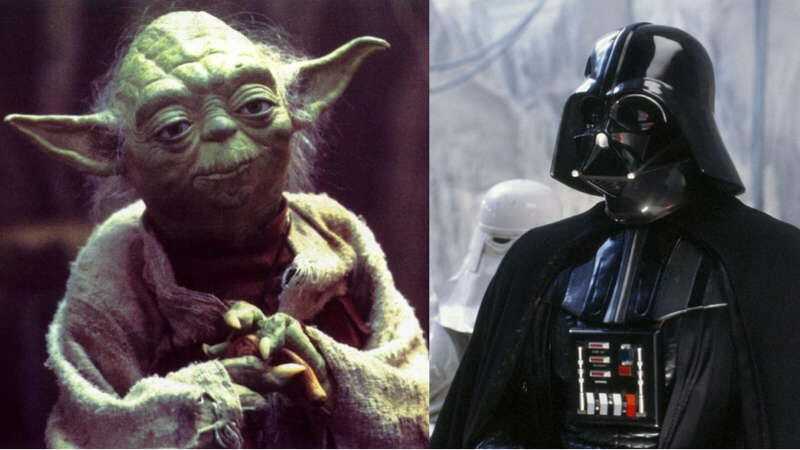 For $12.99 each for a voice-and-graphics bundle, you can add the voices of the Jedi master and the Sith Lord — yes, Yoda and Darth Vader if these individuals bypassed your cranial pop-cultural receiver device — to your Garmin nav system. The packs are compatible with most Garmin systems.